"Sheer Pink"... That's not a combination I'm particularly fond of but I've had Dior Pink Boa for a couple of months now and it's high time I reviewed it. 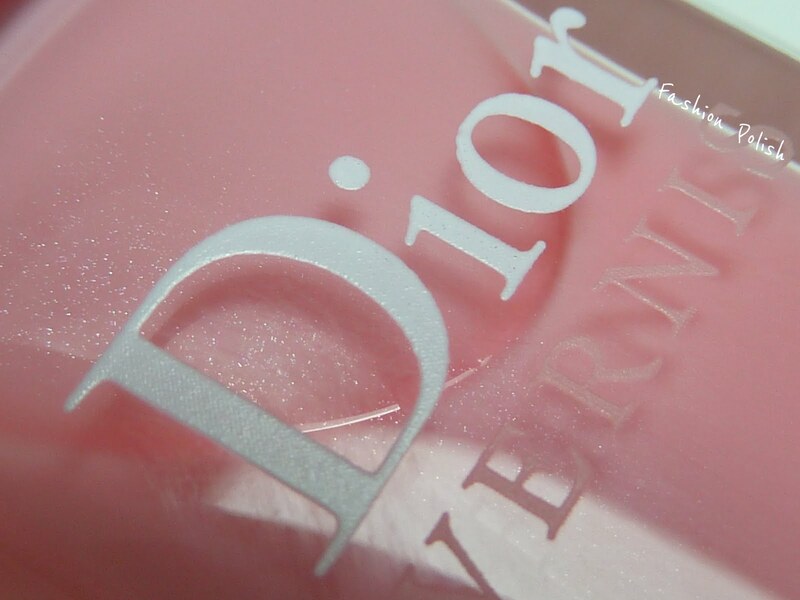 Dior Pink Boa is a transluscent yet beautiful candy pink "faux-creme". Surprisingly, it built up to an almost perfectly even opaque finish in 3 coats. If you'd rather use it for a French mani, it will give your nails a nice pink tint. I also found that the "Dior" secret, silver, sparse, shimmer, was much more obvious here than on some of their latests shades, like Saint Tropez for example. Now this is something I didn't think I could have guessed from the look of it in the bottle but I'm in loooove with Pink Boa, so feminine and delicate...The perfect shade to pick when you need a break from color. What do you think? Do you love/wear pink nail polish? I love these kinds of colours, so I would definitely go for this! I love this subtle shimmer polish!! I'm not a fan of pink for the most part, but this color is beautiful! That is one gorgeous baby pink!!! I am in love! simply gorgeous! 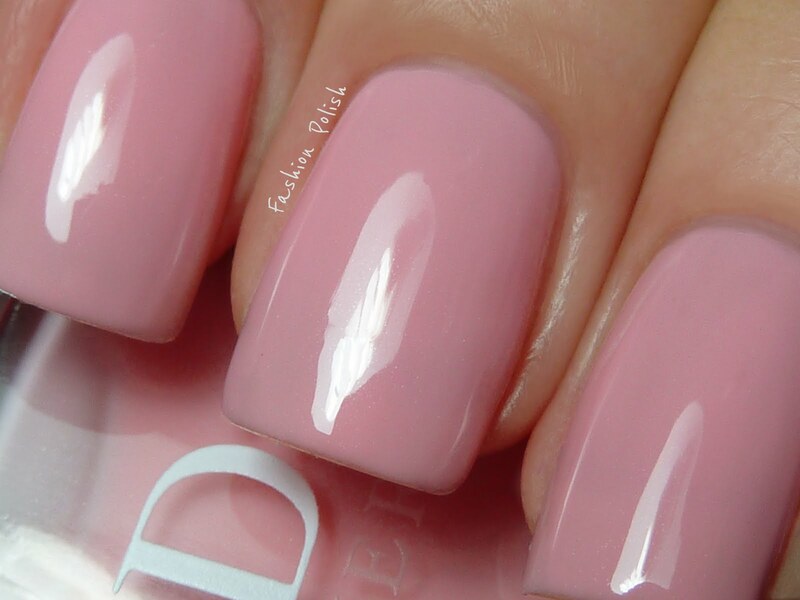 I am not a huge fan of pink but I need this color. It's gorgeous!! gorgeous! i love how close up your pictures are! I love pink polish AND I'm totally in love with this! Seriously beautiful swatch. Usualy I prefer flashy colors, but this pink is beautiful! All the pictures are wonderful!! @AngelaQ @Styleseeking Zurich 3 coats is definitely a lot, I prefer polishes that build up opacity with 2 but this is a sheer polish and I think that it's supposed to be worn that way, over a French mani for example. It's really "my fault" if I used 3 coats, I wanted to see how it would look like opaque ;-) I also think that it gives a better idea of the color. OMG - this and your photos of are amazing! And yes, I love pinks. Like MissDoll said, half my stash is made up of pinks of all hues from light-mauve-fuchsia-magenta & reds with again all hues of reds. 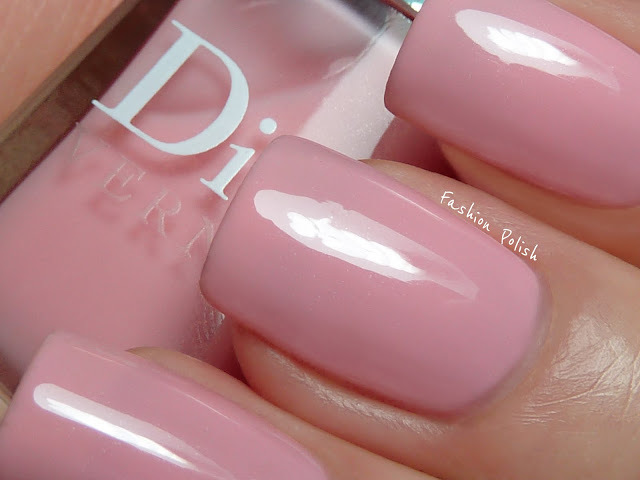 I cannot afford Dior polish or Dior anything. I almost wish I never saw this lovely shot...It cannot leave me lemming - I am too realistic for that. But it leaves me really wishing I could!